The old adage is true, especially when there are so many instances in which bad covers happen to good books. 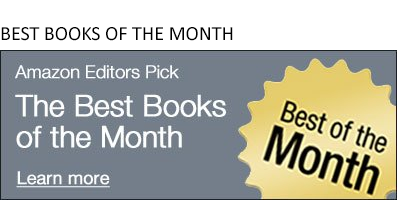 And I'm not even talking about the ugly ones; sometimes a cover misrepresents what a book is about, and without word of mouth convincing you otherwise, you might miss a really great read. This was actually my favorite book cover of 2015 despite the fact that this guy looks like he's passing a particularly large, and very jagged, stone (he isn't, by the way. That's his happy face). 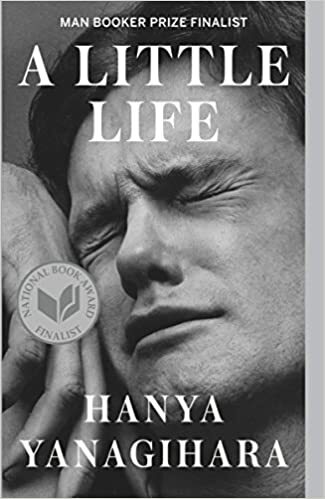 This powerful, and emotionally raw, portrait of friendship is not a delicate read, but its myriad praises--including being a Man Booker Prize and National Book Award finalist--are well earned. Who wants to read about another church scandal?! 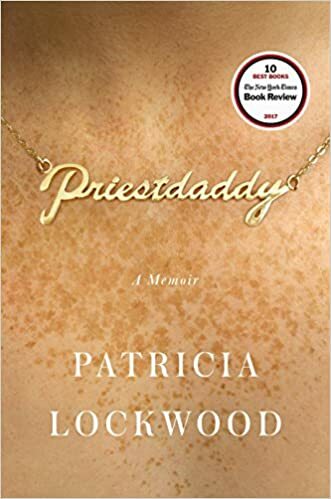 That's what we thought when we first got a gander at this cover, but we were pleasantly surprised to discover that Priestdaddy is actually a very funny and irreverent memoir about growing up in a household with a father who is a married Catholic priest (unusual yes, sordid no). Maybe the confusion wasn't solely ours, because the cover changed when the paperback edition was released. 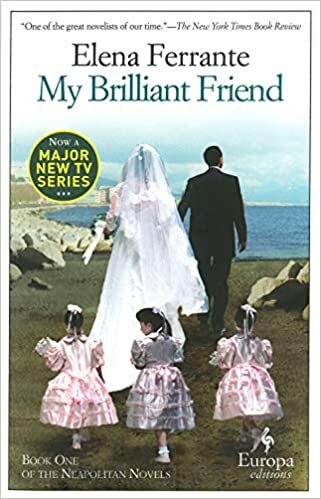 Book cover designers, what did Elena Ferrante ever do to you? This is just the first in her wonderful but weirdly outfitted Neapolitan series. Precious, collage-like, and slightly creepy, this one features the Children of the Corn about to overtake an unsuspecting newlywed couple. But not to worry! This brilliant and beautifully written novel about two friends growing up in post-war Italy will not give you nightmares. 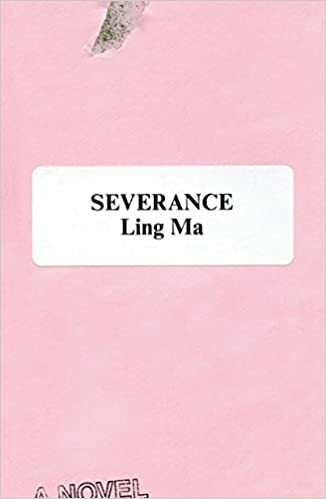 There is nothing overtly off-putting about this cover, but something about the font gives off a Western vibe (wrong genre!). 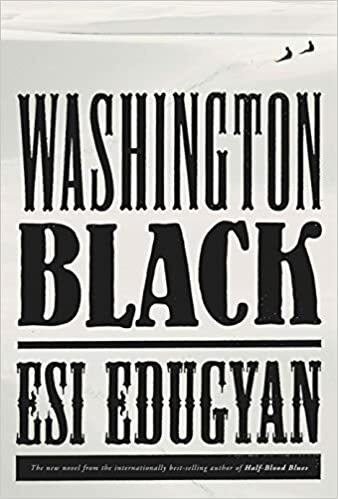 One of our favorite novels of 2018, Washington Black follows an 11-year-old slave who is chosen to serve his master's brother. Initially terrified to leave the Barbados plantation where he was raised, this new assignment leads to adventure and scientific exploration on a par with the novels of Jules Verne.